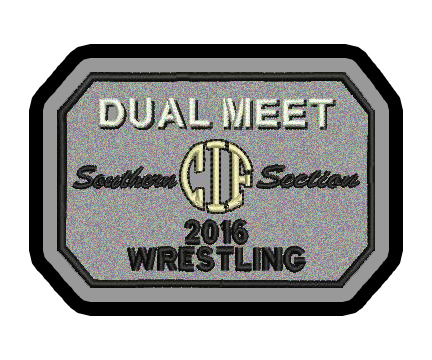 Fancy Stitchin' is please to announce that we are now a CIF Southern Section Licensed Patch Provider. 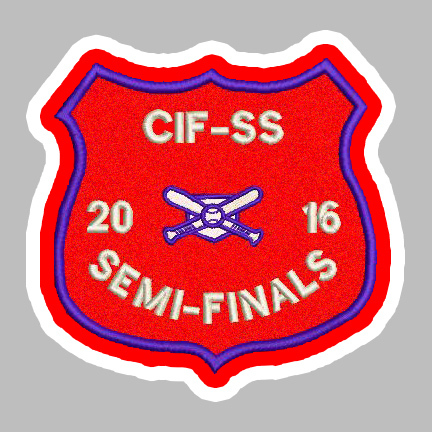 Below are only a few samples of the patches that we have available to fit your patch needs! We look forward to providing high quality awards to your student athletes! Please contact us for pricing or to order!